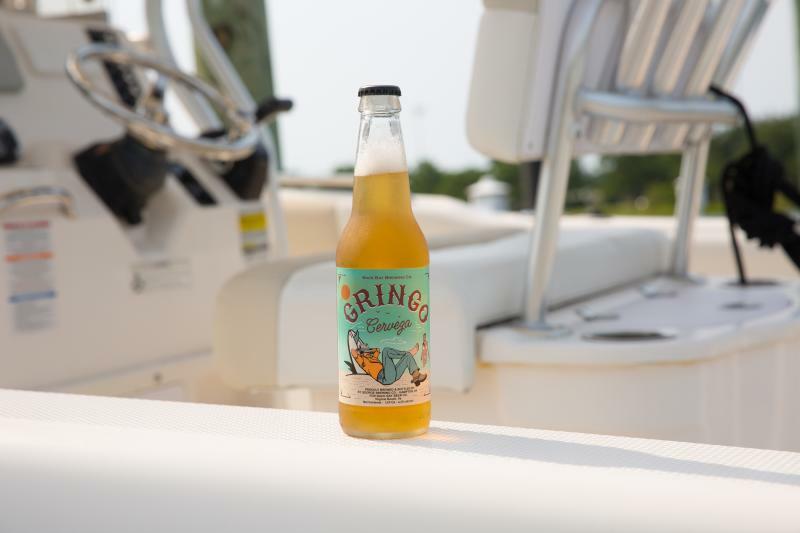 When it’s summertime in Virginia Beach we think there’s no better way to imbibe than by getting out on the water and cracking open a cold one. 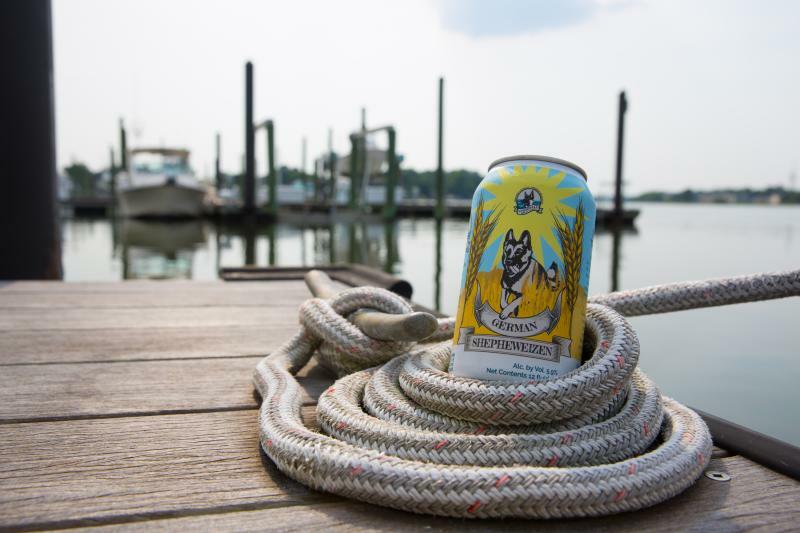 Whether we’re deep-sea fishing on the Atlantic or just cruising along the calm waters of the Chesapeake Bay, you won’t find us without a can, crowler, or growler of one of these mouth-watering boat beers from our favorite local breweries. Wasserhund is a German-inspired brewpub in the Hilltop area so it’s no wonder we gravitate towards this refreshing take on a German Hefeweizen for our day afloat. With a hint of banana and a slight hoppiness, this pairs flawlessly with sunshine and a cool, salty breeze. If wheat beer is your prefered brew, you will not be disappointed. This cozy brewery is a favorite for many-a-regular with its neighborhood bar-like atmosphere and delicious rotating beers. Their Sandshark Summer Ale is a beer that we could drink all day long. This thirst-quenching Kolsch-style brew from Reaver Beach is perfect for a day of reeling in cobia and wahoo. Home Republic is a restaurant and brewery located in the Oceanfront District and it’s hard to go wrong with anything their pouring. 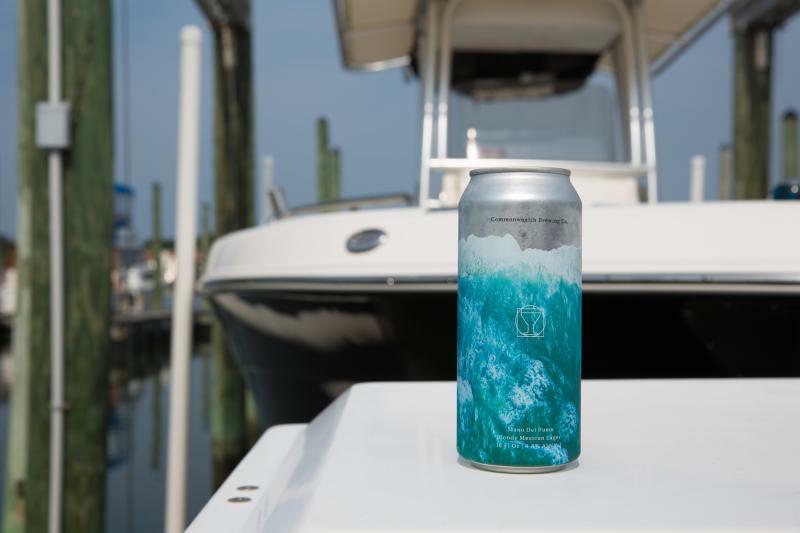 When heading out of the Rudee Inlet for a day on the water, the slightly grassy and herbal King Kolsch is a mellow take on a seasonal staple that really floats our boat. Bring your in a growler and fuel up before you leave the dock. Young Vet’s is a veteran-owned, military-themed brewery that is a must visit for veterans and non-veterans alike when inland. Their malty Jet Noise Double IPA carries sweet notes mixed with a pleasant hoppiness that make it an ideal IPA for an exhilarating afternoon spent cruising around the bay. Pleasure House Brewing is what it would be like if you had friends who had a brewery in their house, and they made great beer. This place is unassuming, cozy, and just plain fun. This tasty hefeweizen, brewed in collaboration with Melo Lion Meadery in Yorktown, VA, is a blend of 60% traditional hefeweizen and 40% wildflower honey, with a hint of black currant and wheat malt to mellow it all out. It’s the nectar you need for a day in the sun, cutting through the chop. Commonwealth, a favorite local hangout in the Chic’s Beach area, holds an ever-changing selection of deliciously-creative, expertly-brewed beers. You’ll want to sample as many as you can here. For a summertime boat ride, try the easy-drinking Mano Del Puma, a Mexican-style pale lager that is perfect for a hot day at sea. Don’t forget the lime. Back Bay Brewing is a favorite hangout for locals and is a great place to spend an afternoon sampling some small-batch brews. Back Bay’s version of the thirst-quenching Mexican Lager is light and crisp and way too easy to drink. Located at the Oceanfront, stop in and fill your cooler before a day spent navigating the Atlantic waters. While you can find these beers to-go at the breweries themselves, you can also stop by a local taproom like Bottlecraft Beer Shop and Tasting Room, in the Oceanfront, area or The Casual Pint near Pungo, where can you can try most of these selections before buying. 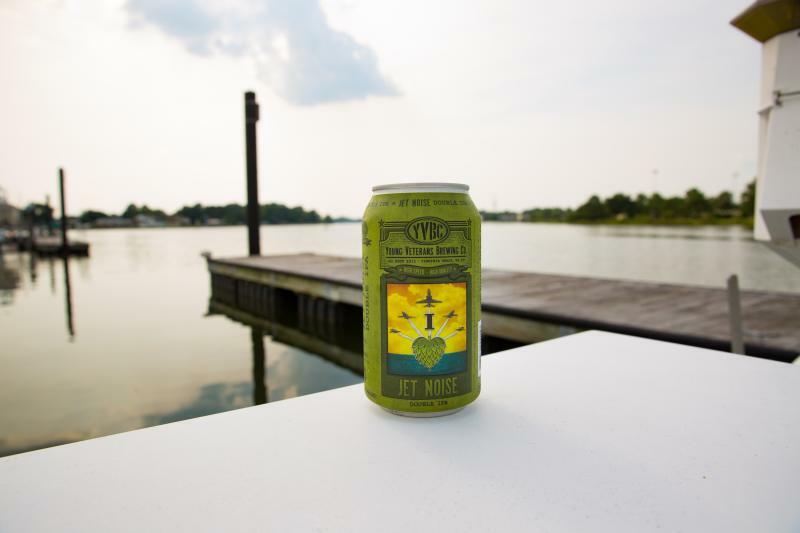 Summer is the season for getting out on the water in Virginia Beach and, with these refreshing boat beers on board, it may be awhile before we return to land. Cheers.